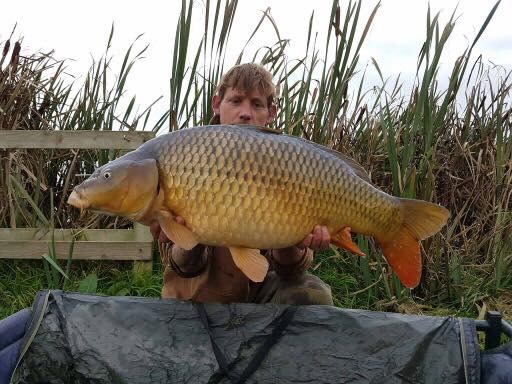 All fishing must be pre booked in advance by phoning Tina on 07834552688 or email tinaparkhouse@yahoo.com cash or card is then payable on arrival in the fishing lodge before you commence fishing. 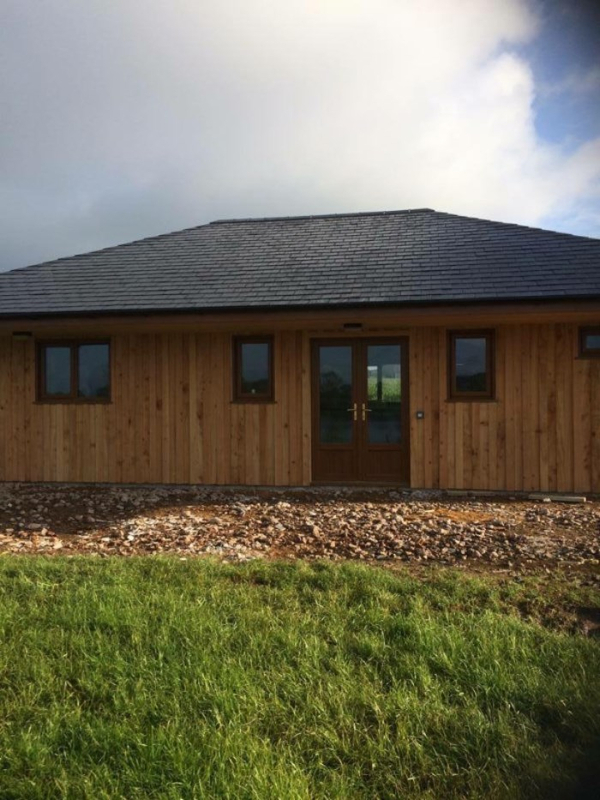 (If you are staying in one of the luxury holiday cottages and wish to fish Oak lake or Birch lake please ring and book in advance as these two lakes are not included in the holiday price). The fishery opening times during the summer months (March - November) are 6am until 10pm, winter months (December - February) 7am -8pm. Gates are locked outside of these hours and no access in or out is permitted except in emergencies. 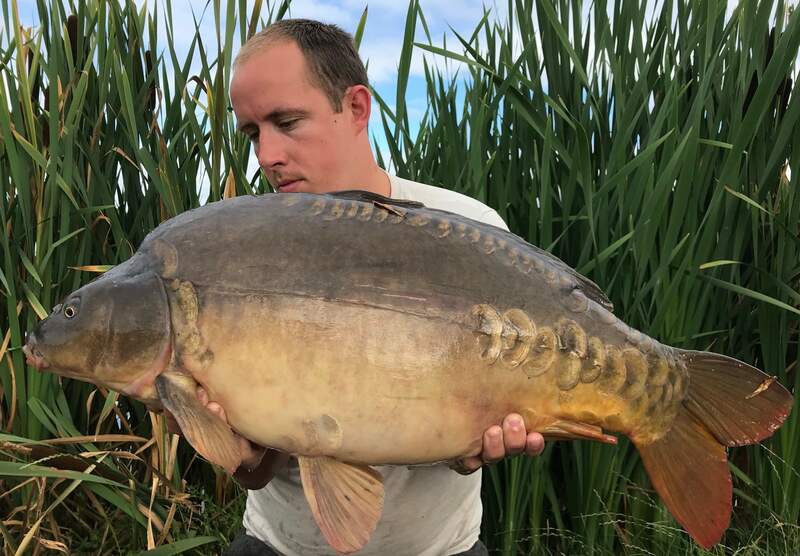 Whole lake exclusive bookings for 48hrs £680 (14 swims) a 50% deposit is payable at the time of booking, if you require a price for lake exclusive use for a longer period please phone Tina on 07834552688. Winter prices (December - February) £20 per 24hrs. 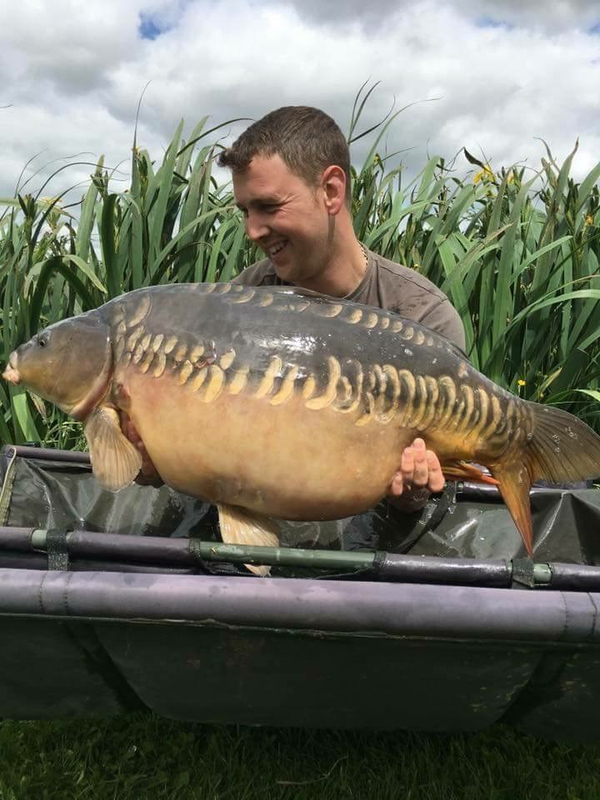 Whole lake exclusive bookings for 48hrs (8 swims) £260 a 50% deposit is payable at the time of booking, if you require a price for lake exclusive for a longer period please Tina on 07834552688. This lake is exclusive to anyone staying in one of our luxury holiday cottages. Unlimited fishing is included in the price of your holiday on this lake. If you wish to fish either of the other lakes (Oak or Birch) please book in advance by phoning Tina on 07834552688. Additional charges to fish the other two lakes will apply.